The very boring answer is that people think it looks like the Bridge Of Sighs in Venice. Except that it doesn't actually look anything like it, with the exception that they're both a bit bridgey, and in reality looks much more like the Rialto Bridge (also in Venice) although this was unintentional. ooooooh! 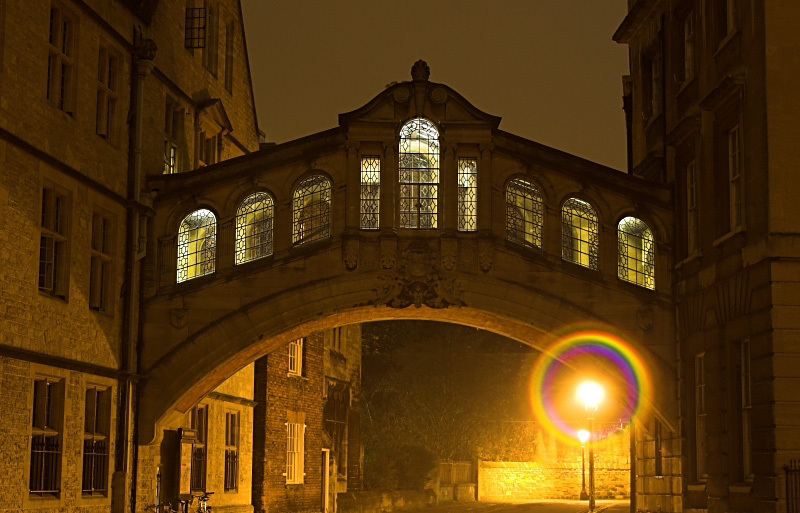 whys it called the bridge of sighs?